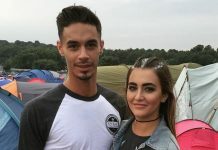 Endemol was given permission to build a massive house extension and new set for the show and reports suggest the new extension may feature a task arena. 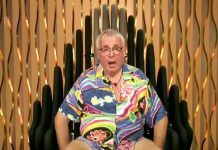 Last week, we saw the local council support plans for the Big Brother house to build an extension, granting planning permission for two new buildings and an exterior area. 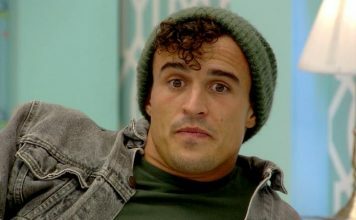 One of the new buildings will become part of the former Big Brother house, together with a new garden, while the other building will form a new live eviction arena. 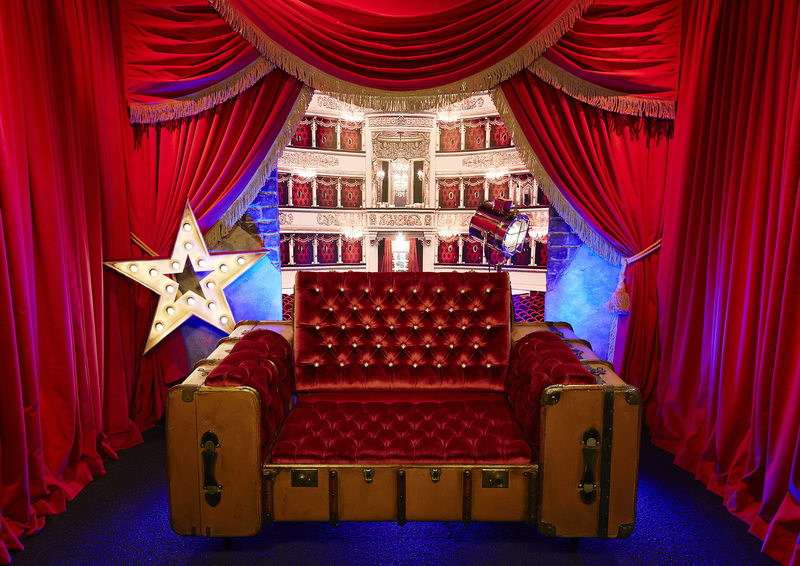 As well as this, the Big Brother team are also working on a new stage set for the live audience, although this change did not require planning permission. A report by the council stated: “The current proposal would enable the production of the programme to be refreshed and revitalised, providing internal and external space for new activities, redesigning the live audience set and replacing an existing temporary steel studio structure which is unsuitable for use in bad weather conditions. Currently programme makers have permission for the house until September 2018 at which point it must be torn down, however this permission has been extended numerous times in the past, most recently in 2013 for a further three years. 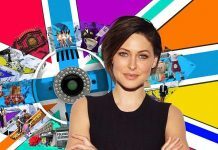 The construction is expected to push the new series back to Big Brother’s usual June launch schedule, after last year’s run was brought forward to mid-May. 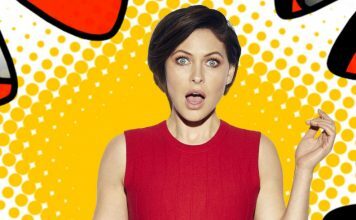 A return to June will also give the show’s host Emma Willis more time to recover from giving birth to her third child with hubby Matt Willis, which is due in early May.